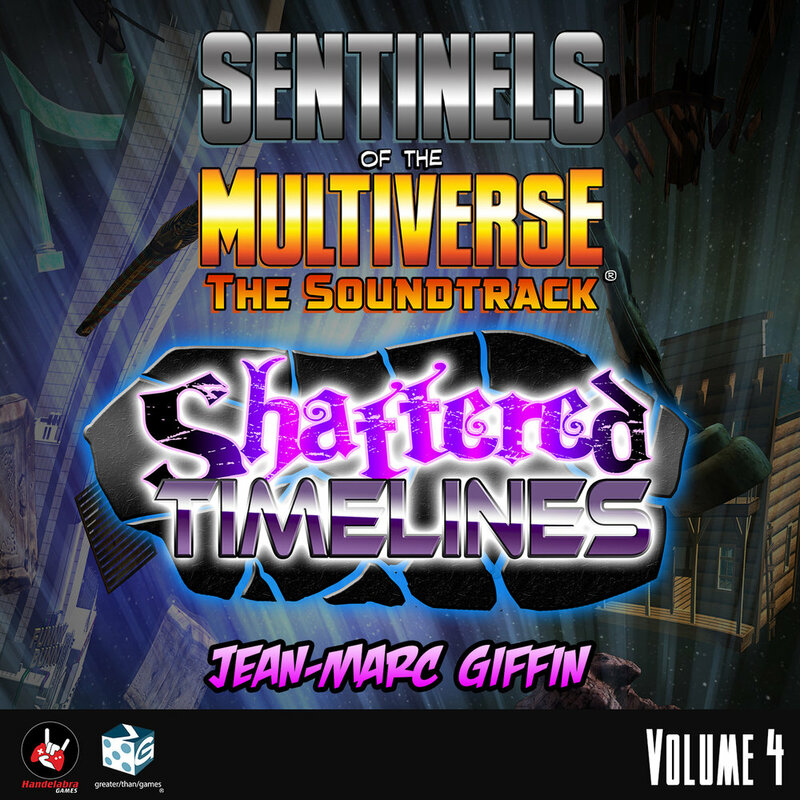 We're celebrating the 3rd anniversary of Sentinels of the Multiverse with deals and discounts all weekend! During the anniversary promotion, for every Season Pass sold (1 or 2), we are donating $1 to Natalie's Wish in support of cystinosis research because sometimes saving the world is a simple as helping to save a single life. 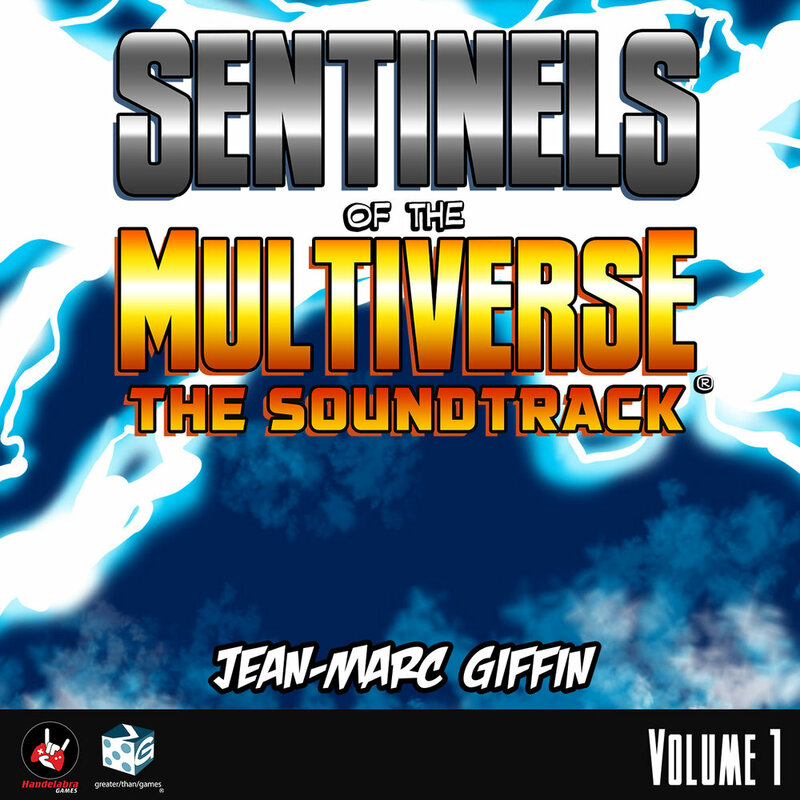 In honor of our 3rd Anniversary, Sentinels of the Multiverse is free to play all weekend! If you've ever wanted to save the world, but just didn't have the scratch, this is your chance! And once you've fallen in love, the game is 70% off through Monday! Season 1 - 40% off! Get Season Pass 1 for 40% off on any platform! That's just $14.99 which is the lowest price Season 1 has ever sold for! Available In App, Season 1 brings 7 expansions, a full 41 new decks! 11 new heroes to team up with, 19 terrible villains to defeat and 11 environments to set the stage! $1 off any standalone expansion! 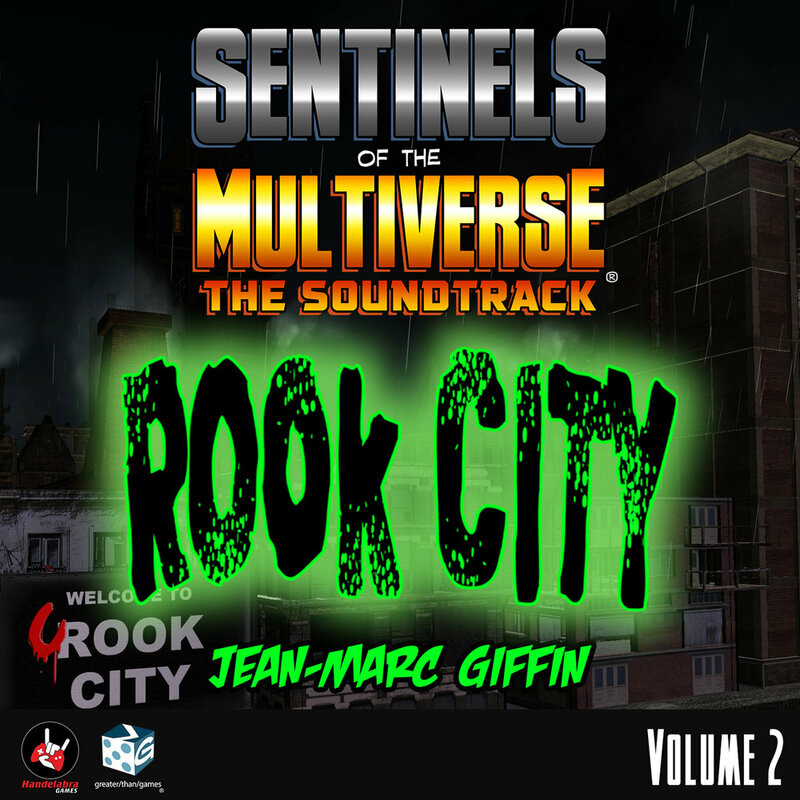 There's so much more to the Multiverse, and you can get any pack of it for $1 off right now! Mini-Packs are just 99¢, Expansions $3.99 and for the first time ever, get the Vengeance and Villains of the Multiverse Mega-Expansions for just $6.99! Fire up your In App store to complete your collection now! Season 2 brings more heroes, more villains, more environments plus new ways to play! Some content not yet released. You can read more about what's included in Season Pass 2 on the Expansions Page. The Digital Foil Hero Collector's Pack includes alternate and foil versions of all Hero cards in the game, including all variants! Play Sentinels in style.